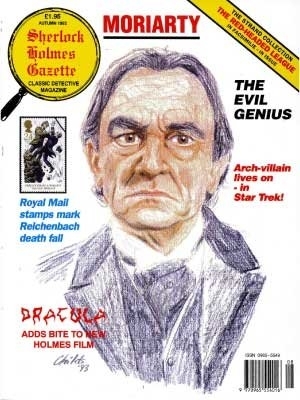 Issue 8 is still available to buy in its original print incarnation. 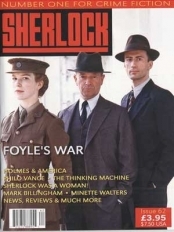 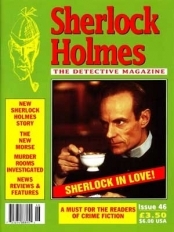 The magazine featured several features on Holmes’ arch adversary Moriarty amongst its regular articles and columns. 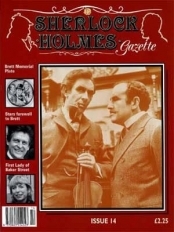 Issue 8 of the Sherlock Holmes Gazette contains several features on Moriarty. 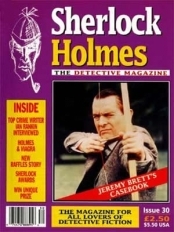 If you liked Issue 08, or indeed if it's not quite what you're looking for, then you might find the following products of interest.